Nearly half of all college students nationally change their major and many enter college not knowing what they want to major in. 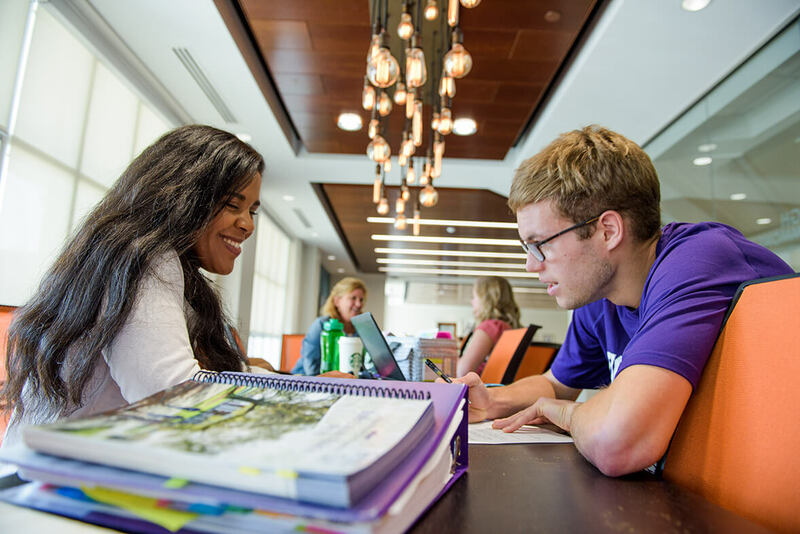 It’s ok. At High Point University, we partner with you to help you discover an academic pursuit that you are passionate about – and, we call this process: Project Discovery. Check out the 8 “Light Bulb” Moments of Project Discovery – your guide to uncovering your academic passion. 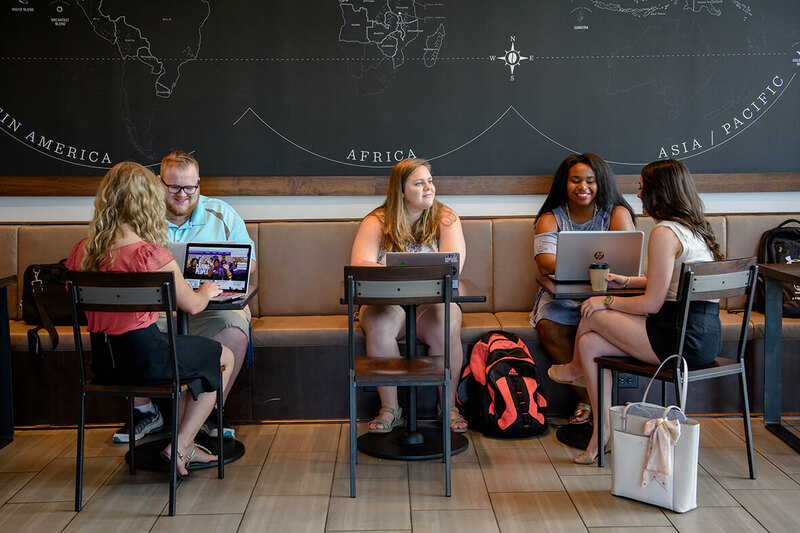 As an Undeclared student, you will partner with a Success Coach who is passionate about helping you discover a major that is a great fit for you, while helping you make positive connections with organizations on campus in which you have interest. This happens as early as the December before you enroll – for early decision admitted students – or the March before for regular admitted students. You will have support and guidance from a caring Coach who understands the various options available to you. 2. There’s a Class for That! Enroll in Exploring Your Major & Career Path, the one-credit course designed to help you explore your options. A Career Advisor will guide you through self-reflection and assessment tools such as the Focus 2, MBTI, and Strong Interest Inventory. You’ll also be able to connect with professionals in fields you are thinking about to ask thoughtful questions and learn more. 3. They’ve Walked in Your Shoes. You aren’t the only student who entered college as Undeclared – in fact, it is common across the entire nation! Sometimes we learn best from someone like us – a peer. 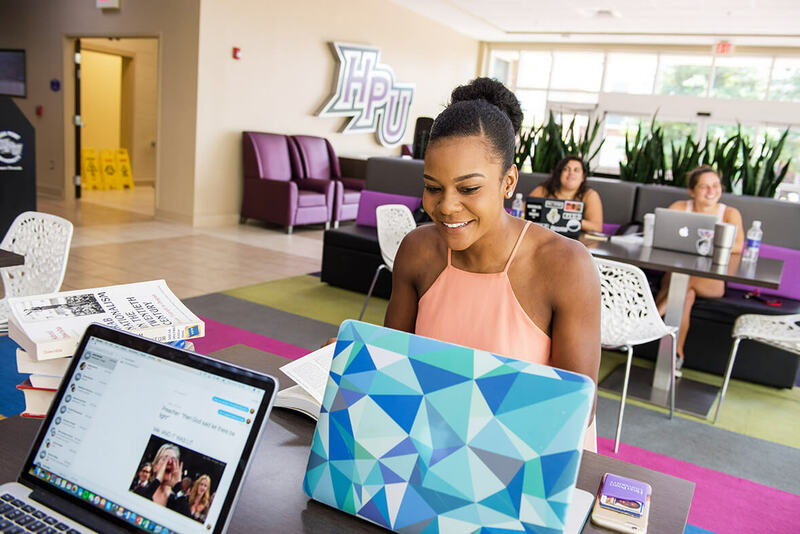 First-Year Navigators are HPU students who were once Undeclared, too. They know exactly what you are going through and will help you explore your options. Ok, so the real name of the event is “Majors, Minors, and More,” but either way, this academic fair is held on the Slane Student Center basketball court, so you can meet faculty and students from every major and minor available to you. Want to work on campus or conduct Undergraduate Research? You can connect with these special interests, too. 5. What Can You Do With This Major? When you find a major that seems great, you will want to also understand what you do with that degree once you graduate. 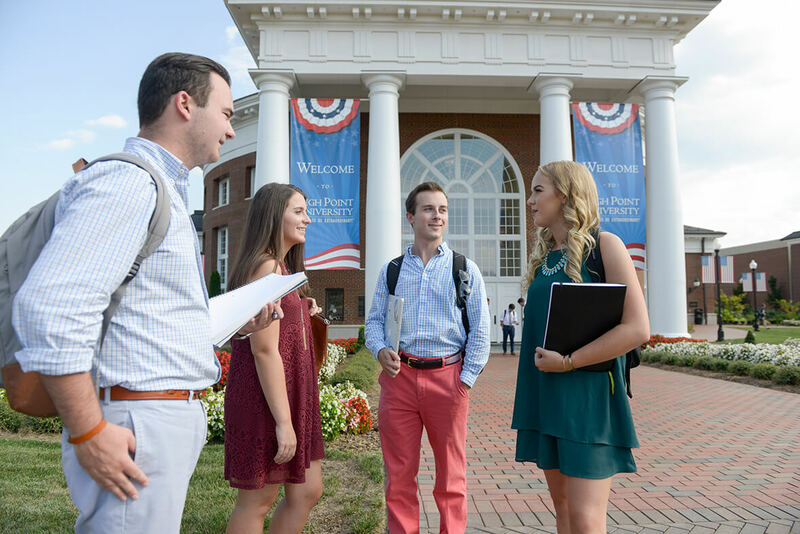 HPU's Career Advisors and their Career Development website will help you understand how your major translates to real-world career paths. 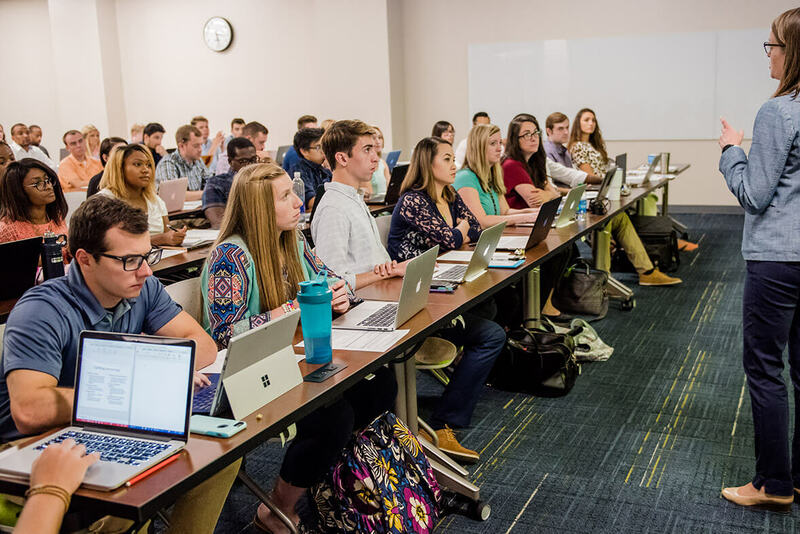 You’ll see them in some of your classes and engage with them in Cottrell Hall. 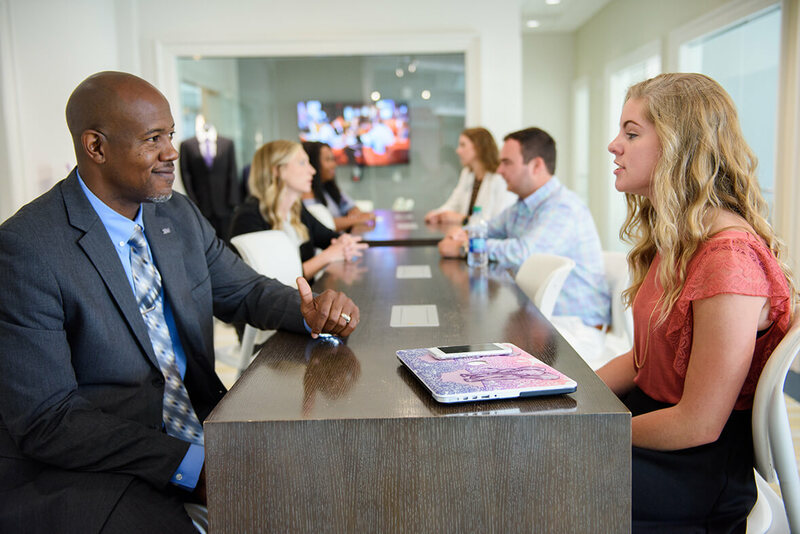 Your Career Advisor will explain the many resources available to you in the Career Center – the headquarters of the years of support and guidance that will lead to your face landing on the HPU Young Alumni Career Wall! 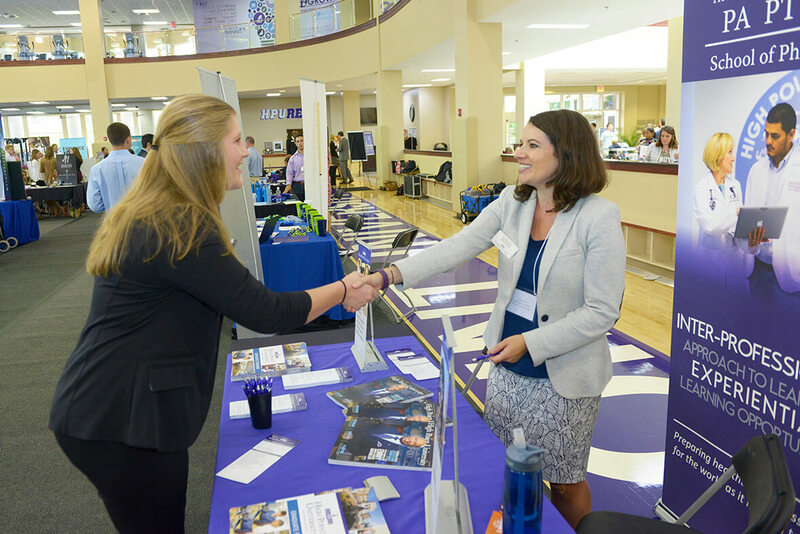 Every semester, faculty members host opportunities to meet with students who may have questions about a specific major. Casual in nature (we said there’d be coffee), these interactions will help you figure it out! 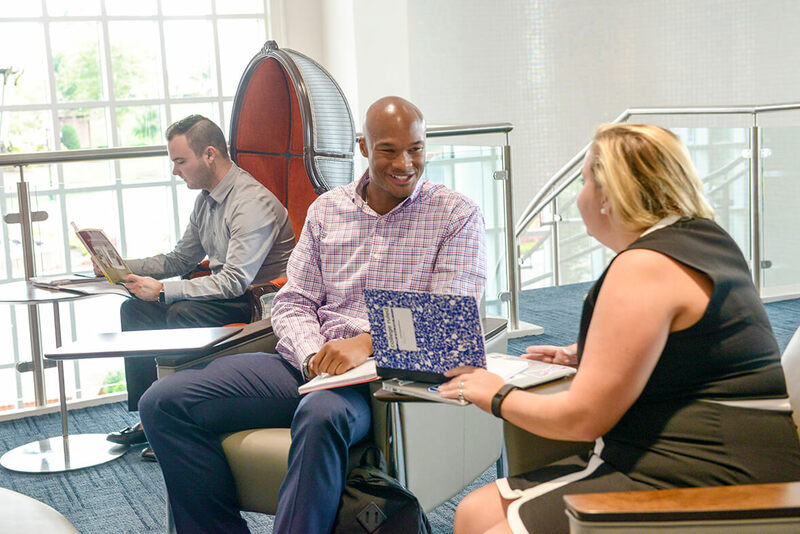 You can attend as many of these connection meetings as you want, and you always have the opportunity to visit with a professor one-on-one to discuss opportunities within a major. Visit with the Peer Career Advisors to get additional support. PCAs help you get started crafting a resume that can lead you to summer jobs and internships to explore hands-on! With convenient walk-in hours in the Career and Professional Development Office, there is continuous support to guide you on your journey.